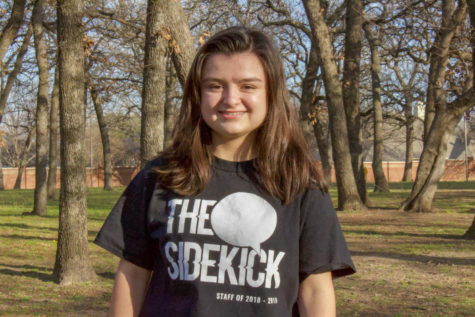 Bella Mora is a junior and second year graphic designer on The Sidekick. In her free, time she enjoys listening to music, watching movies and drawing. Outside of school, she practices tae kwon do where she is a black belt. Please contact any concerns at her Twitter @Username1810 or email her at [email protected].